Kids are like clay – they form the shape that you make them be. In short, if you indulge them in a habit from their childhood and you will see that they get used to it, and then they follow that regime all throughout. That is why it is important that you set the right expectations from the very beginning. 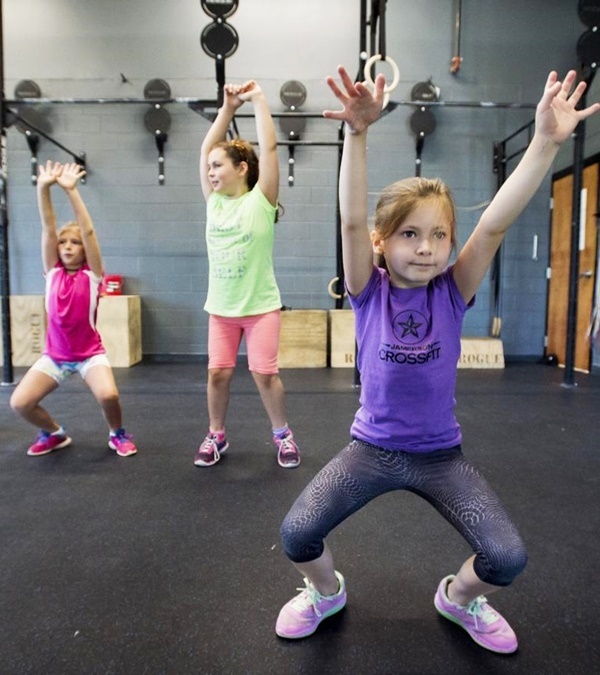 As adults, we all know the importance of well being and fitness and that is why it becomes one of our prime responsibilities to pass on the legacy. 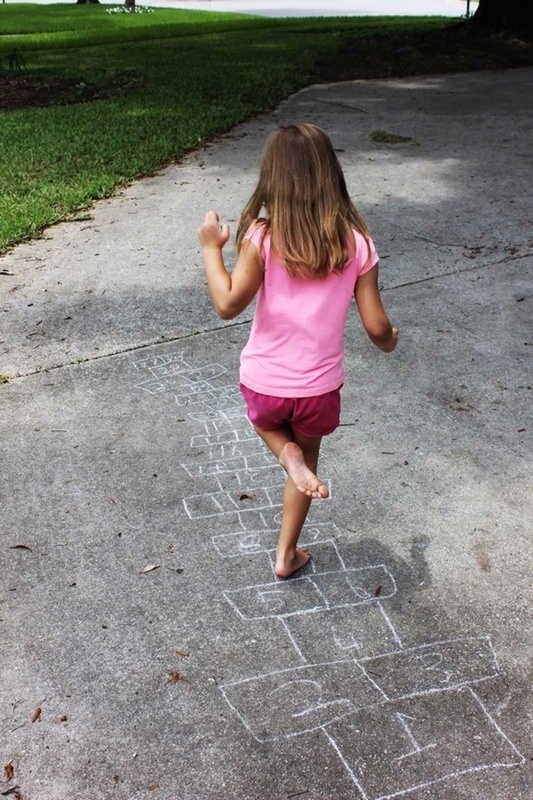 But, is it that easy to get the kids out of the bed and video games and make them hit the playground and practice all of these Short List of Fun Exercise for Kids? 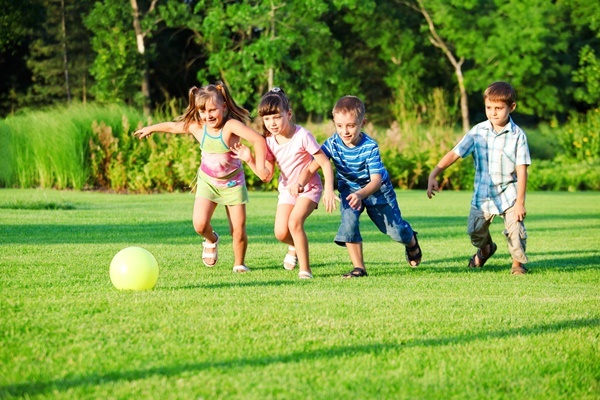 Today, with play stations and iPads having tons and tons of games and X-box allowing you the virtual experience of almost every outdoor game, it is quite a daunting task to push your kids away from these virtual machines and make them experience the real games and the sweat that is oozed out of the body. But, as parents, haven’t we got the trick of making everything interesting for our kids so that they do not sulk and crib over the regime? 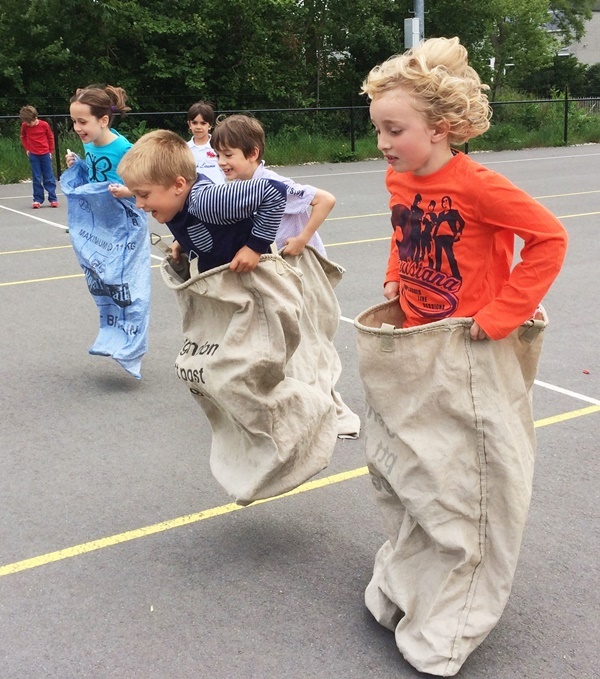 Just like we add colors to boring spinach and broccoli so that kids have it, now is the time to make exercises also fun. Take cones for your object and put them in a particular way. 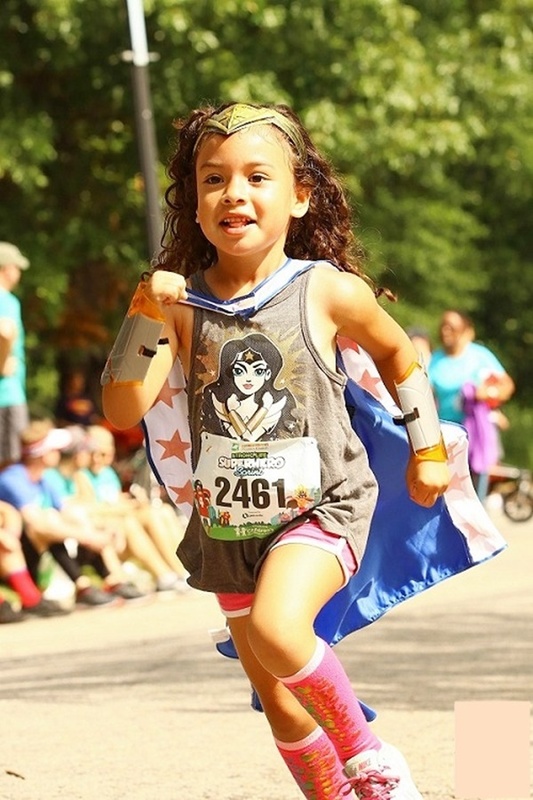 Now, let your kid choose their favorite superhero and sprint through the obstacles till the end of the race. You can either keep this as a time-based game or first come and be the winner type one. 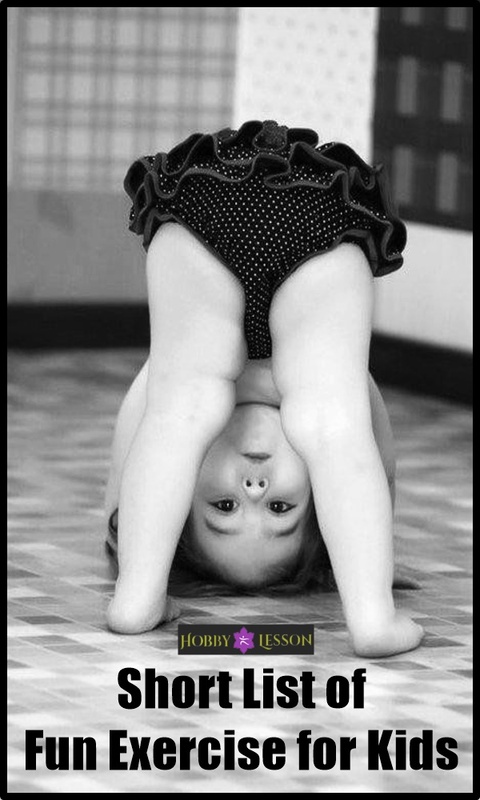 Not everyone can do headstands without support. But guess what? That’s the challenge, here right? 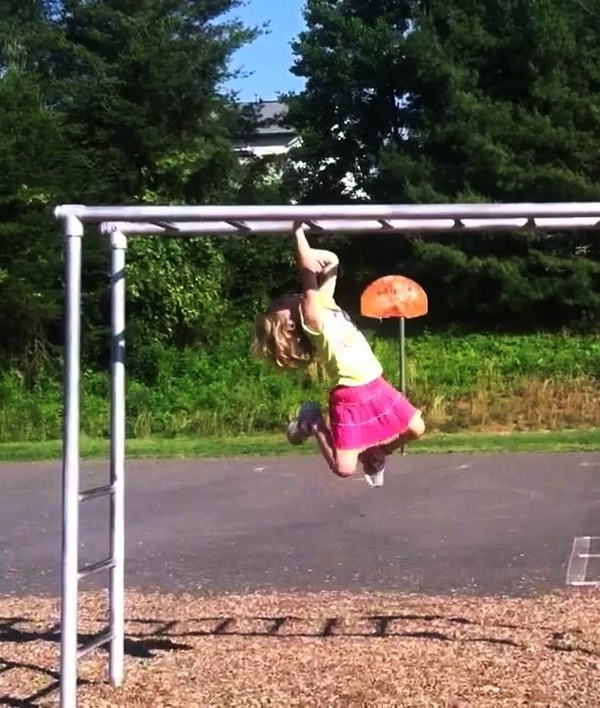 Kids love to be challenged and this will be fun with a lot of workouts. This is an awesome fun game. Two persons will hold the rope from two sides and one or two kids will be in the middle. As the rope comes down, the people have to jump through it. Anyone who gets stuck is out. Place a lot of obstacles on a long road. 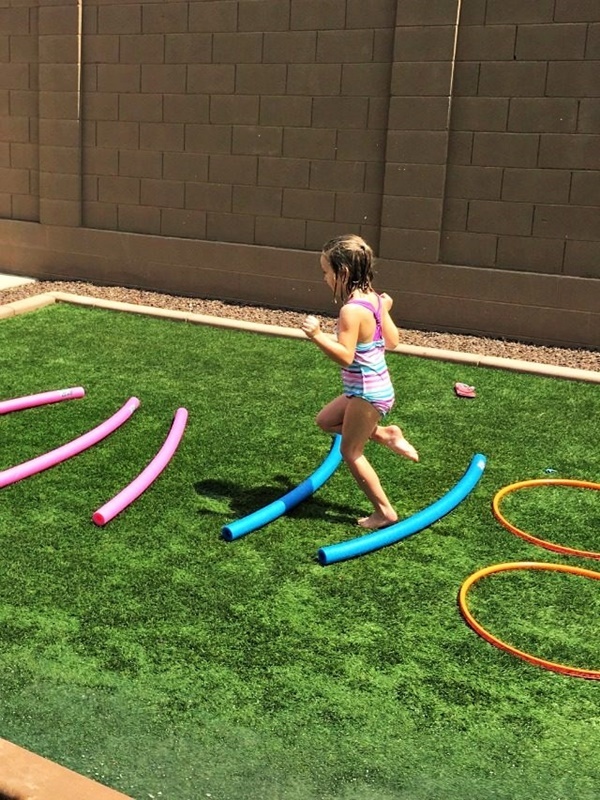 Cones, toys etc can act as obstacles and your kids will have to jump over them or crawl beneath the obstacles to win the race. This is more to do with crawling and squats. Take any wild animal as your inspiration and move like them. Why is this exercise? Because moving like you animal can involve jumping like a Kangaroo, or be lunging like a monkey. This will help your kids sweat plus it will also teach them a lot about how animals commute from a place to another. A school event, a family outing or just another lazy weekend, you do not need any specific reason for some Cool Face painting ideas for kids! This game can be played in the room as well. Play the music, and pause it every now and then. When the music stops you have to jump for the first time. The second time the music stops, you have to squat and the third time you have to stomp and jump. Repeat in the same sequence or jumble it up to add a lot of confusion and fun. 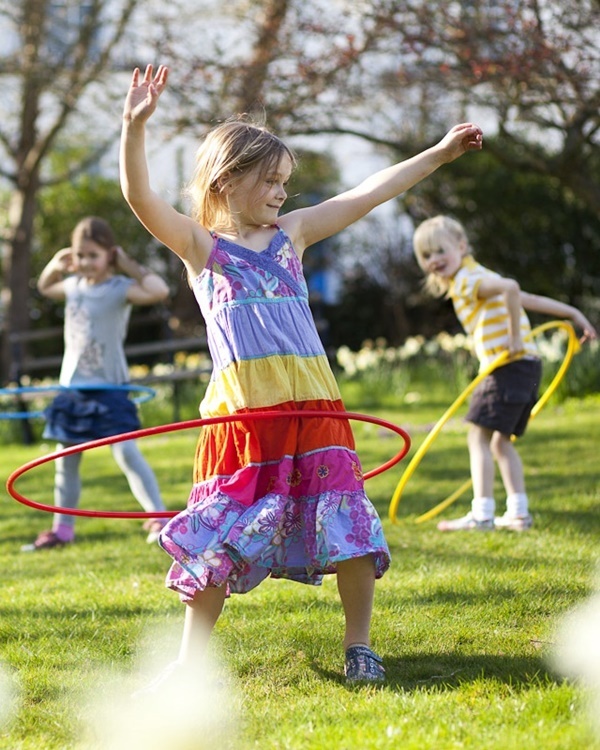 If your kids and you are not in the mood to go out in the garden or park to play and exercise, so what! Just put on some music and dance the evening out. It is more like a party, but it will have fun games like blowing the balloon, dancing and there will be no junk food! if your kid loves superheroes why not have some super cool Superhero-Inspired Bedroom Decoration Ideas for Kids? This is my personal fav! This exercise makes you full body shake up and all body parts have to come in sync to have the hula hoop stuck in its place. How to make it fun? Have colorful hoops and time how much time who can keep moving it around the waist to win the race. So being parents, your primary responsibility is to reinforce good manners in your kids. And today’s article deals with numbers of those good manners your kids must have. So let’s get deeper into those good manners which will help your kids to come out to be a great person in future. All of us who belong to the 80s and 90s are not ignorant of this super fun game. Take a chalk or removable marker and draw an airplane through boxes and number them. Take chances, roll the stone on each number and hop on all boxes apart from the one where the stone is. Take turns, and the winner will be who finishes all numbers first. All you need is strong steel or metal rods that have to be installed at a certain height. You can have this either in the kid’s room or in the garden – whichever you think is better. Now, all you have to do is, ask your kid to jump to hold the bar and challenge them to stay there for long. 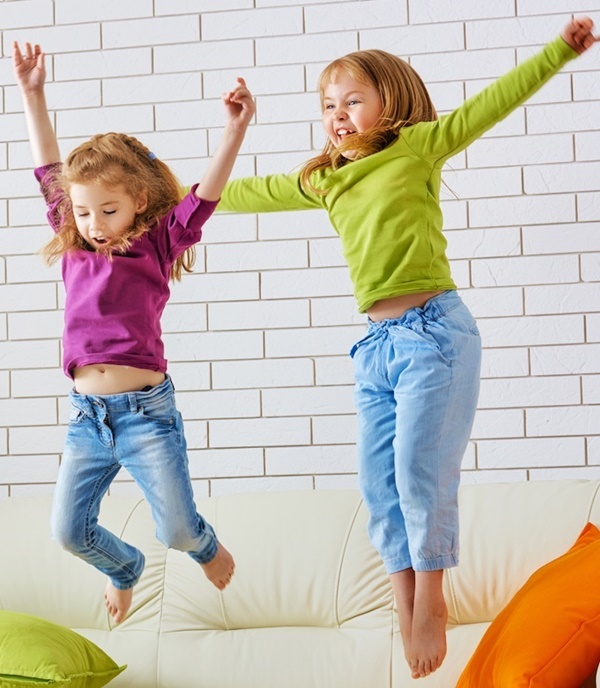 Thank us later and get going with this Short List of Fun Exercise for Kids right now. 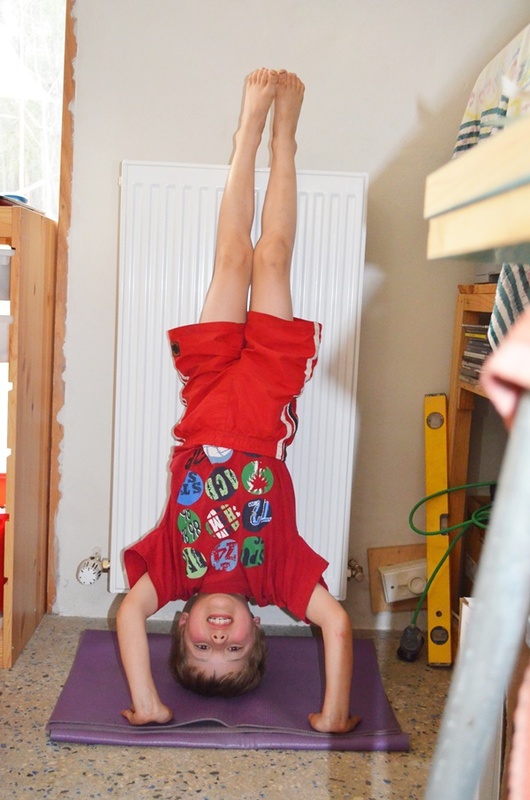 If you think it is too hot outside, make the setup inside and have some fun exercises indoors. But, don’t ditch because you don’t want your kids to become couch potatoes. 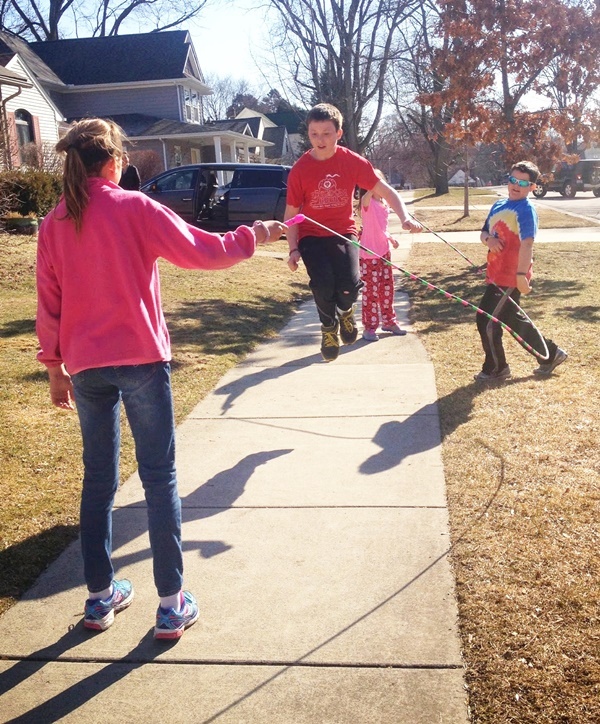 Let them get into the habit of physical activity from the beginning!